A fantastic trip through the archive with Volcov – even if most of the cuts here are a bit more recent than those that usually get archival status! And yet in a way, many of these cuts almost went to the archives directly – especially in this digital age for modern soul and club, where so many great singles and albums don't make it onto vinyl – and fade fast in the fast rush of new music hitting the internet. 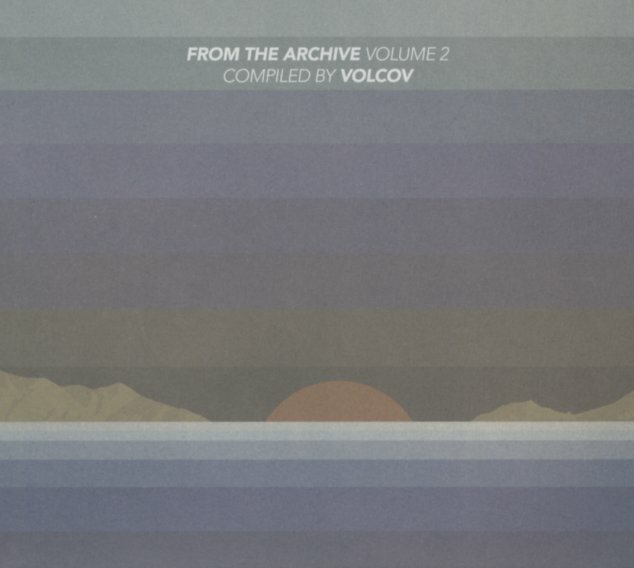 That's why we love collections like this so much – as Volcov's done a great job of grabbing the best bits from the past decade or so, and weaving them together as a strong reminder of how much wonderful soul music is being created on this planet – most of it still waiting to be discovered. There's a few older bits here, but most tracks are contemporary – and titles include "Caterpillar" by Rebirth, "All That Glitters" by Carleen Anderson, "Let The Music Play" by Collective Peace, "Spiraling Prism" by Ian O'Brien, "Ori Space" by Ron Trent, "Turn It Around (Eric Lau rmx)" by Ruth Koleva, "Planet Birth (Xantone Blacq rmx/Volcov edit)" by Intuit with Andy Bey, "Lawra (Volcov edit)" by Tony Williams, "Blue Room (Kaidi Tatham's shokazulu rmx)" by Quentin Kane & Simon Sheldon with TK Blue, "Finding The Peace" by Skymark, "I Put A Spell On You" by Honey Sweet with Cindy Mizelle, and "After Life (part 2)" by Harry Whitaker. © 1996-2019, Dusty Groove, Inc.